This Old Testament commentary is written in a fluid “school notes” style that is praised for its readability. 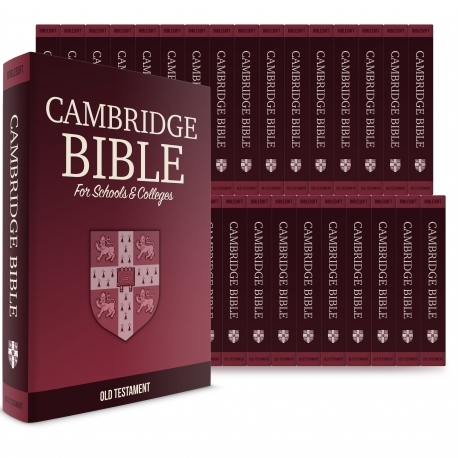 Though easy to understand, it is still extremely scholarly and wide-ranged, and has 54 volumes and almost 40,000 pages. This is the Old Testament only. 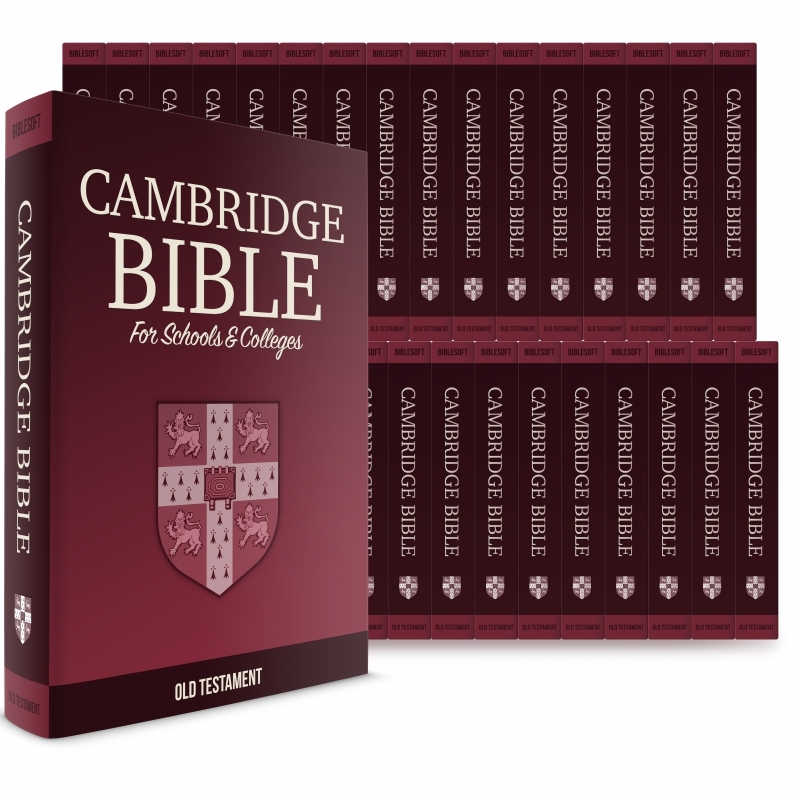 The full commentary is available here: Complete Cambridge Bible for Schools and Colleges.